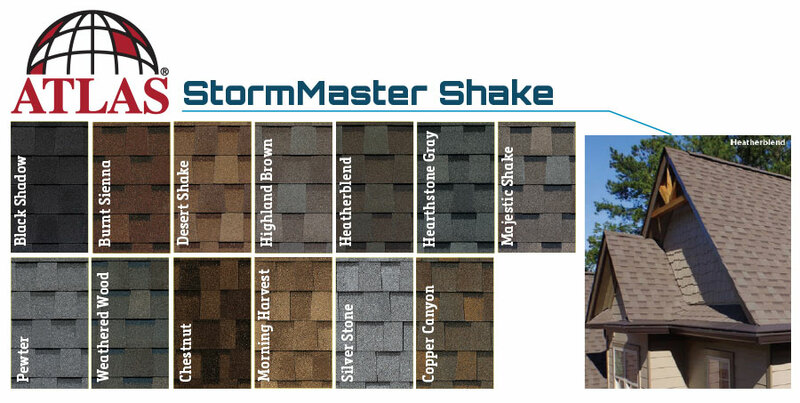 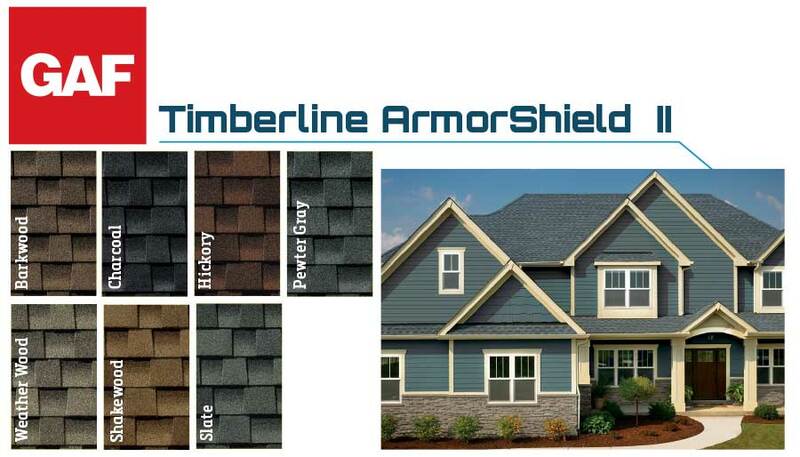 SBS is the next generation of shingle technology, with many manufacturers introducing new shingles featuring an SBS-modified formula. 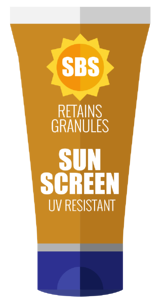 SBS may stand for Styrene Butadiene Styrene, but that doesn’t mean much to your homeowner prospects (...unless they happen to be chemists!). 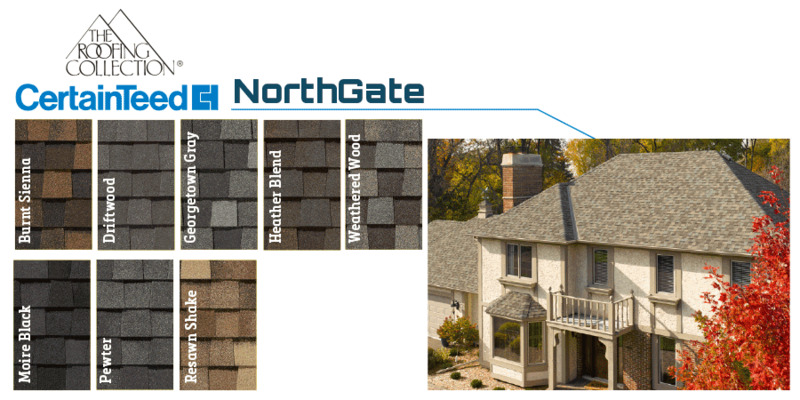 Rather than tripping over industry terms, one of the easiest ways to relate the value of SBS Shingles to homeowners is to to compare it to sunscreen. 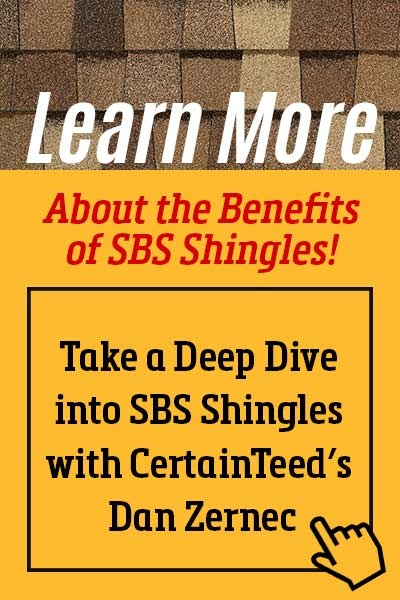 Just like high-SPF suncreen protects your skin from the sun’s harmful UV rays, SBS shingles’ formula retains granules, which are the suncreen of your roof. 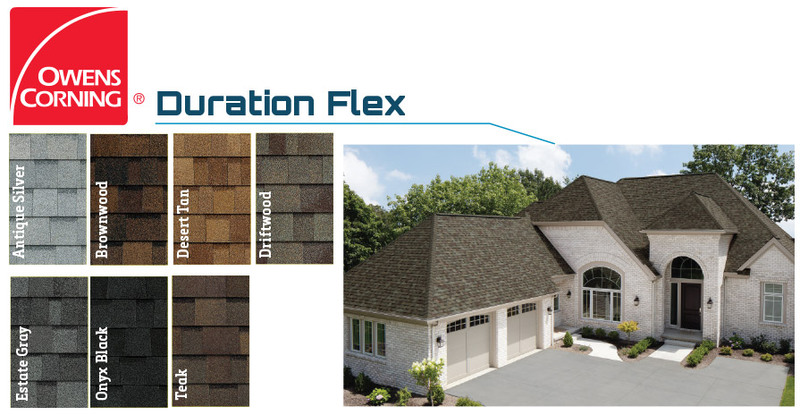 No more granules in the gutter - SBS keeps them where they belong: on your shingles, protecting them from UV degradation and early failure!